I am an experienced Graphic Designer and Pre-press Operator currently based in Melbourne, Australia. I have proudly worked with some fantastic clients, brands and companies throughout my career and have had the chance to help grow local businesses, promote musicians along with individuals through visual expression of their personalities and/or brand values. 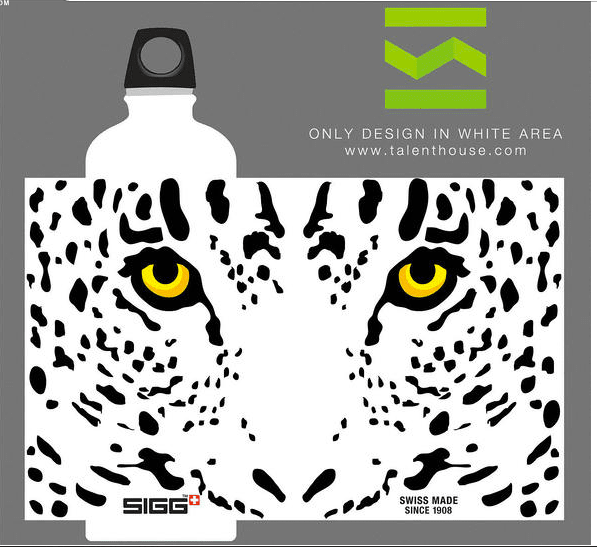 I have also been lucky enough to win an international design competition with the well known drink bottle company SIGG. The competition brief was to create a limited edition design to be produced on one of their aluminium drink bottles. The image had to show the values and ideals of the company in a modern and creative way. My entry was chosen out of thousands submitted by designers all over the world, it was selected by a panel of judges which included SIGG executives and guest designers. I have been very grateful to have the opportunity for my design to be featured on products all over the world and to work with such a well-known and socially and environmentally conscious company such as SIGG. Original design submitted for the competition. Final product sold by retailers across the world.